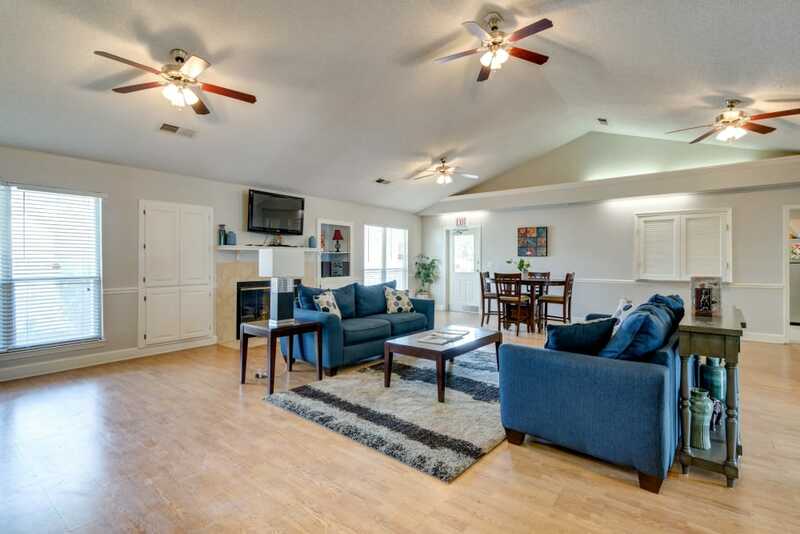 Sneak a peek at the life that is waiting for you at Cedar Ridge. 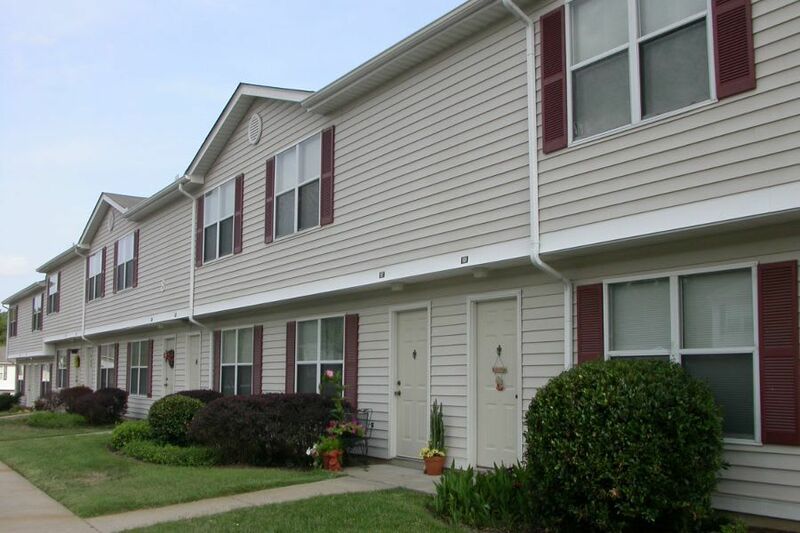 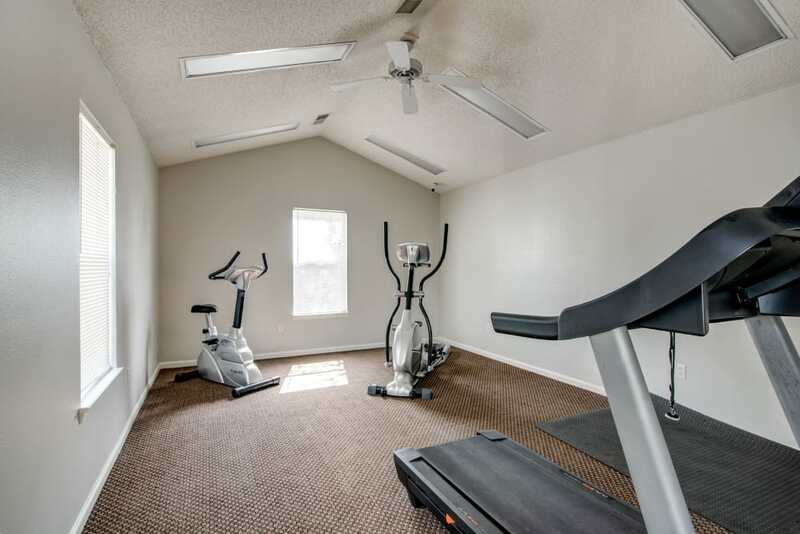 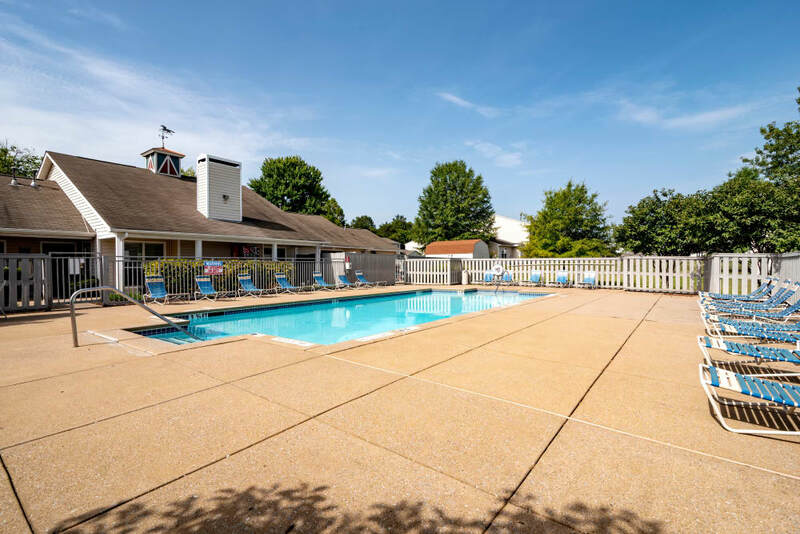 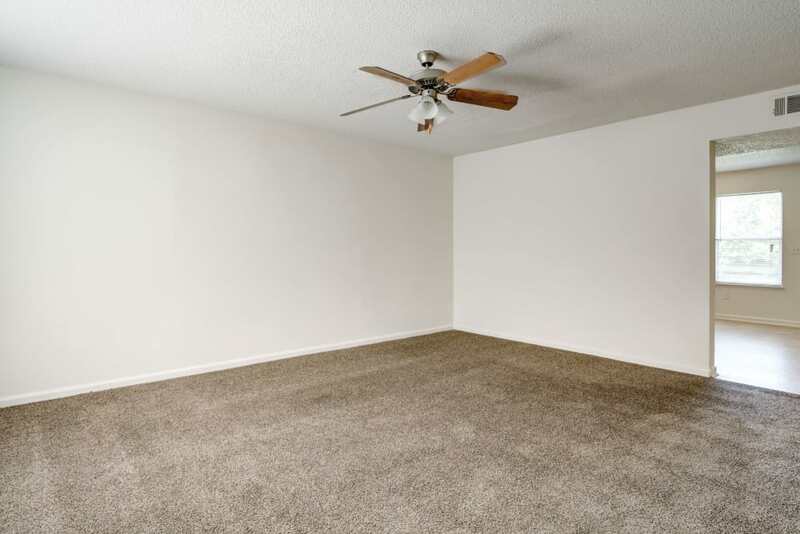 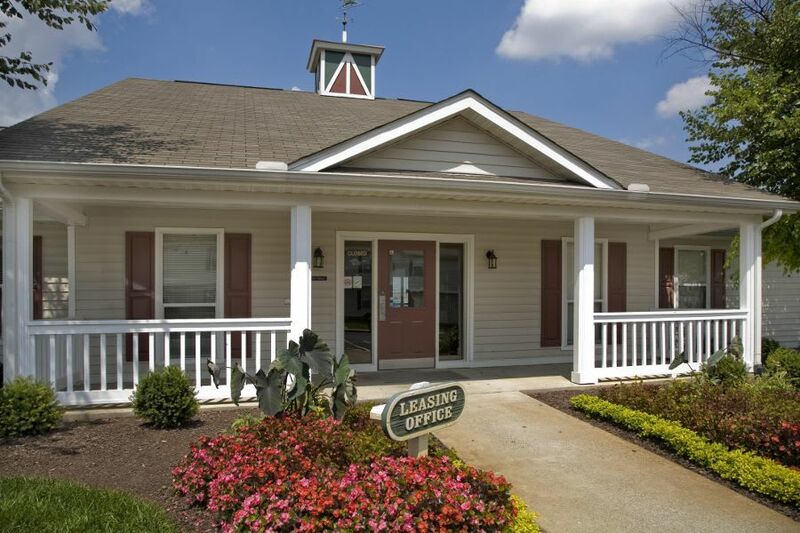 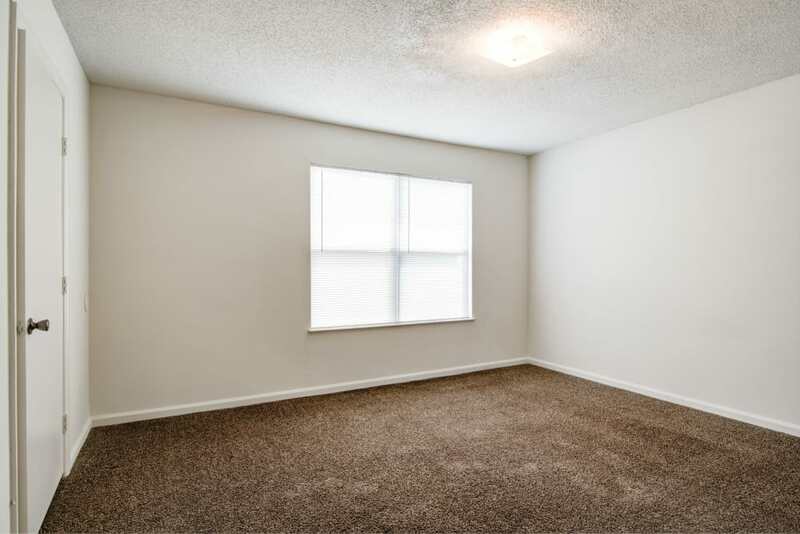 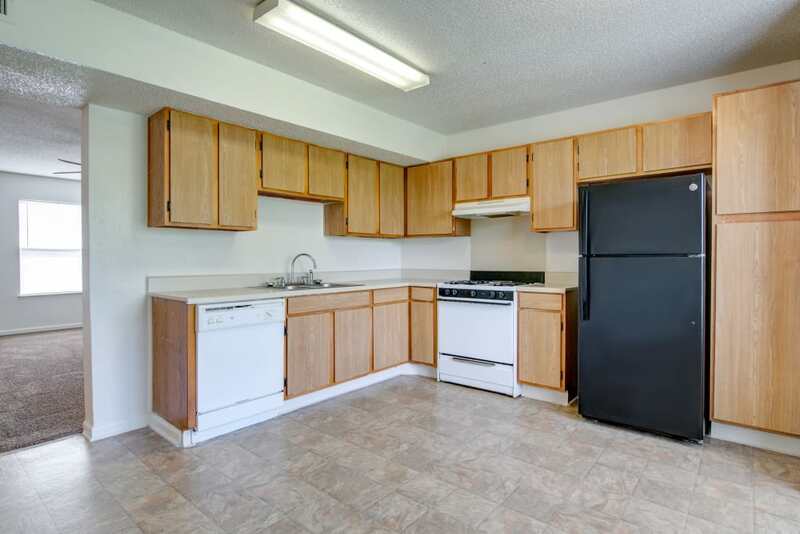 Our 3 bedroom apartments for rent in La Vergne, TN, are the perfect place to relax or unwind at the end of a long day. 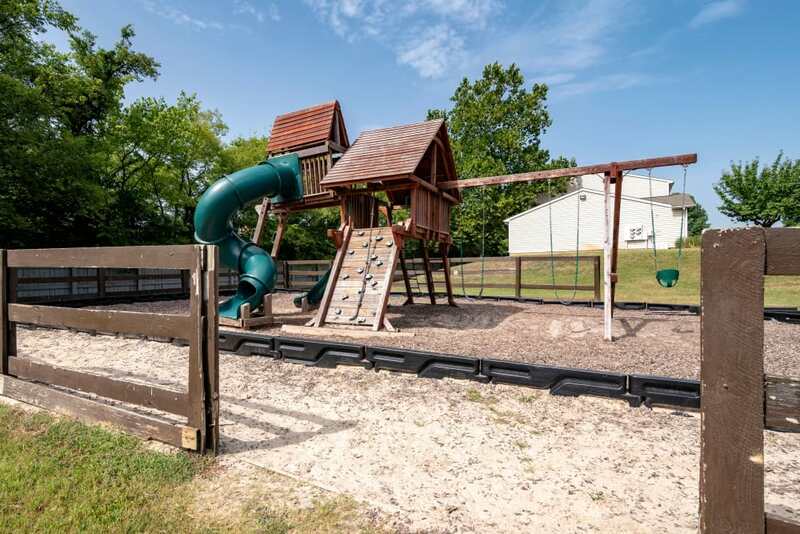 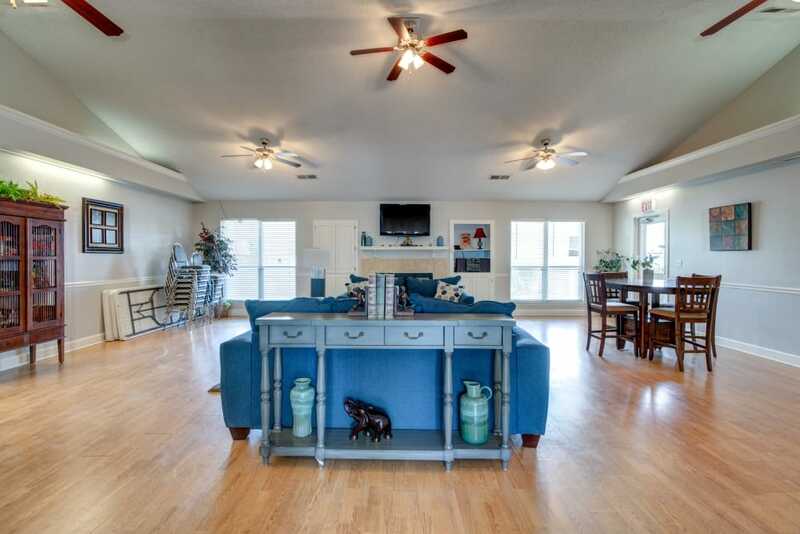 Enjoy an oversized eat-in kitchen and washer and dryer connections inside and swimming pool, basketball court, and two playgrounds outside.